This moving display, a labor of love organized by the parents of a fallen marine, honors soldiers from Ohio who gave their lives for our country around the world, including over 200 in the last decade. More than 400 full-size flags adorn the grassy area located on the southeast corner of Park Street and Arbutus Avenue. Volunteers are needed to assist with flag installation Friday morning and removal Sunday afternoon; call the Parks and Recreation Office for information. 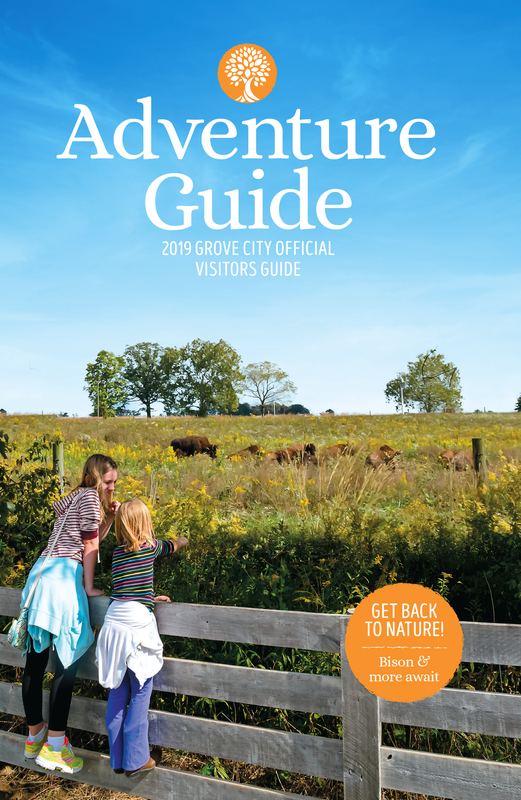 For event updates or cancellation information the day of the event: call 614-277-3060 or visit the Grove City website, Facebook or Twitter pages.